Gift Guide for the Golfer in Your Life! 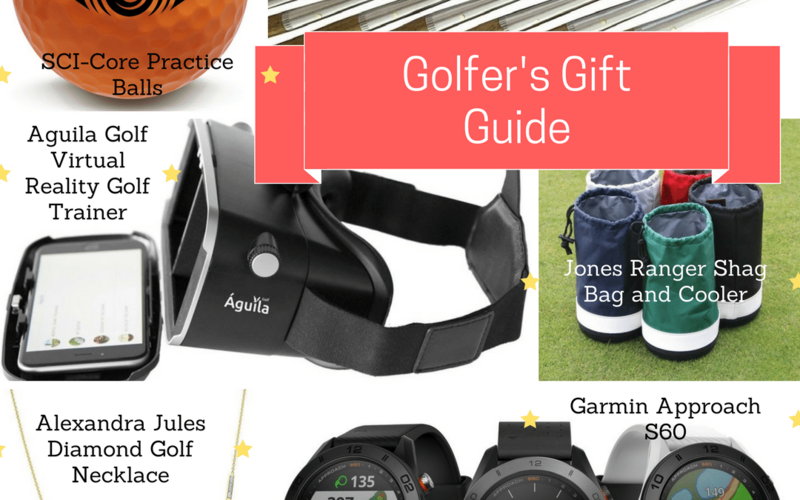 We hope you enjoy this gift guide we put together for the golfer in your life! Whether you’re shopping on a budget or can afford to splurge, we hope we have you covered! Stop by The Pearl Golf Course Pro Shop for excellent gifts for the golfer in your life!